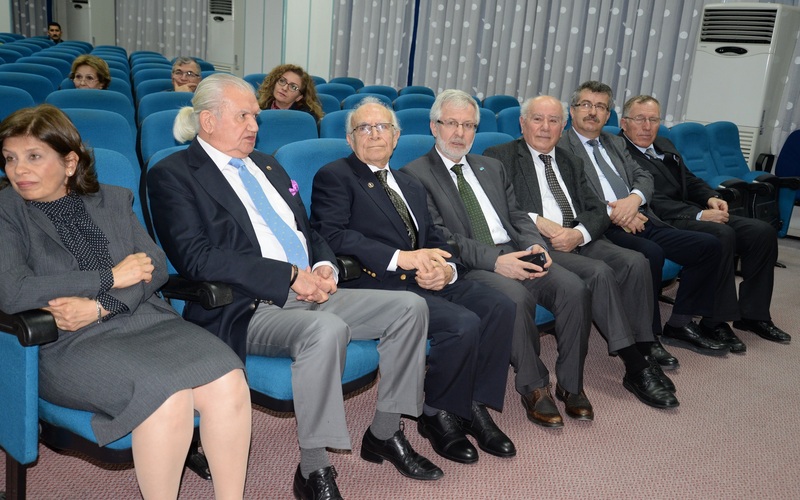 The founder of Uludağ University, Rector Prof. Dr. Ömer Fethi Tezok was commemorated with a ceremony held at the university on the 40th anniversary of his death by his colleagues, friends and university administrators. Rector Prof. Dr. Yusuf Ulcay spoke at the ceremony and all the rectors who brought the university to this day, notably the founder rector Prof. Dr. Ömer Fethi Tezok, are memorialized with respect and gratitude. 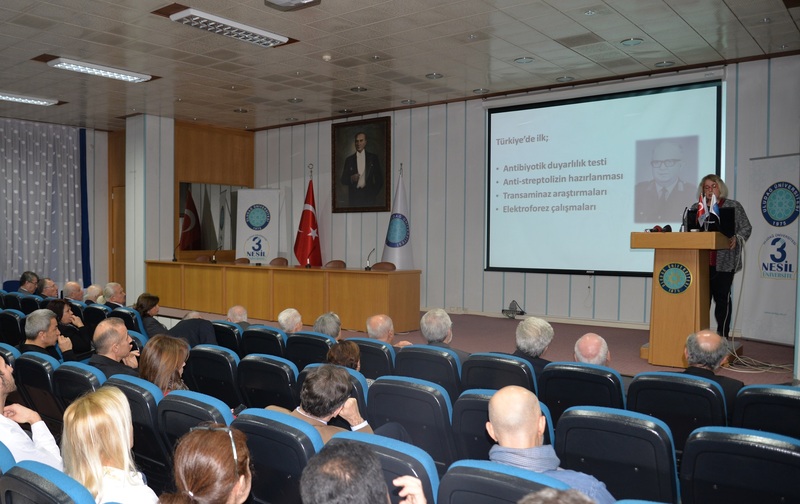 "IT IS GREAT TO BE REMEMBERED AS TEZOK IS "
Prof. Dr. Yusuf Ulcay reminded that he himself was one of the first students of Uludag University and said: "After his death, I stayed as an assistant at the university for a few more years. I did not meet Tezok in person. However, I have listened to some very beautiful memories about him. The expropriation of the university and his studies on the city dynamics were told to us. In fact, some professors have even said that if he had worked for 10 more years, the university would have been in much different places. Every administrator has different personality and approach styles, so today they are memorialized in such a good way. It is so beautiful to be remembered in this way. It is important to me as a lesson. It is really important to be well spoken after death, and to be remembered with good wishes." Funda Tezok explained that his father’s first academic studies started in the 1950s and that his first connection with Bursa was when he was working in London. Funda Tezok said that his father, who was considering to quit the military, was in the initiative to come to Uludağ University with the invitation of the medical faculty’s then dean. He noted that he himself helped his father to send his doctoral dissertation from London to Bursa. Assoc. Prof. Dr. Halil Sağlam, UU Faculty of Medicine Deputy Dean, also noted that although the university employees had never seen him, they speak of him with respect. At the end of the ceremony, those who knew the founding rector Ö. Fethi Tezok in person and worked together shared their memories. 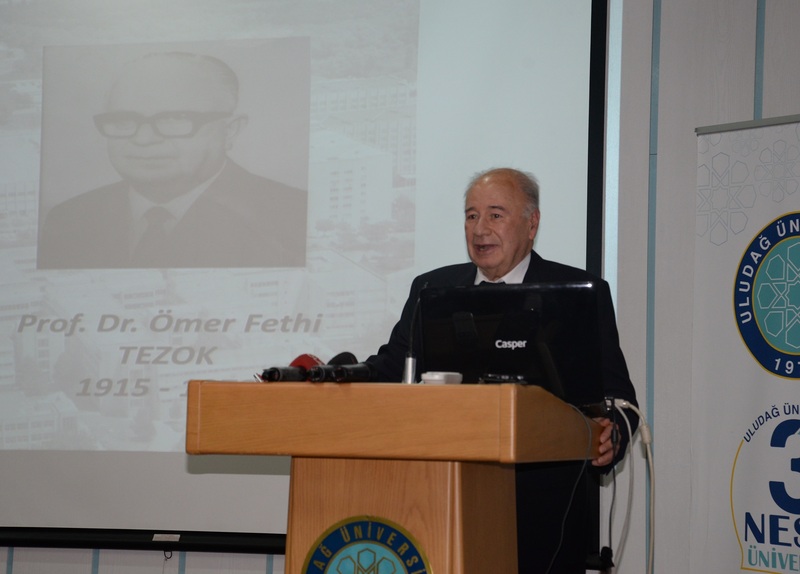 WHO WAS Ö. FETHİ TEZOK? Ömer Fethi Tezok was born in İstanbul in 1915 and graduated from Istanbul Medical Faculty in 1941. 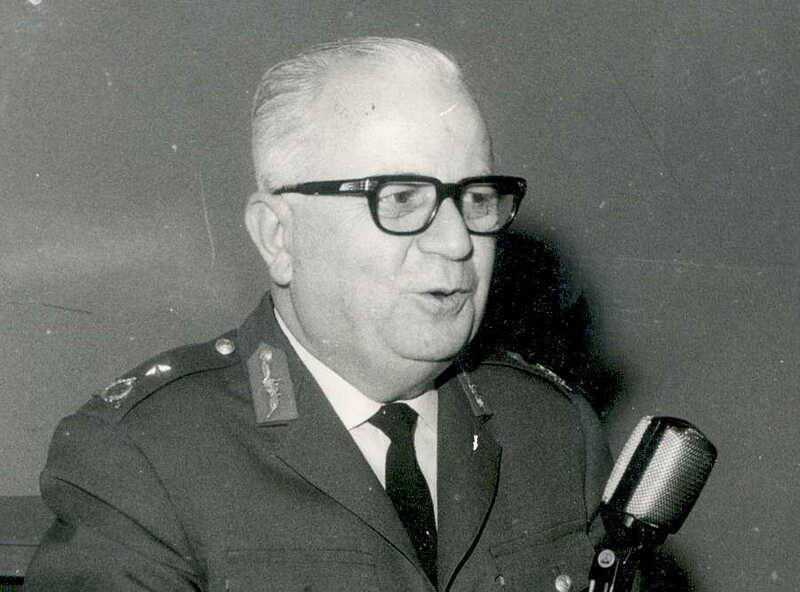 Tezok, an expert in infectious diseases and bacteriology at the Gülhane Military Medical Academy in 1947, became a professor in 1957 and a brigadier general in 1967. In 1974, he quit the Armed Forces, which he served for 39 years, and transferred to Istanbul University Faculty of Medicine. Professor Dr. Tezok was actively involved in the treatment of emerging epidemic diseases in our country and the typhus vaccine he prepared was successfully used in the American army during World War II. 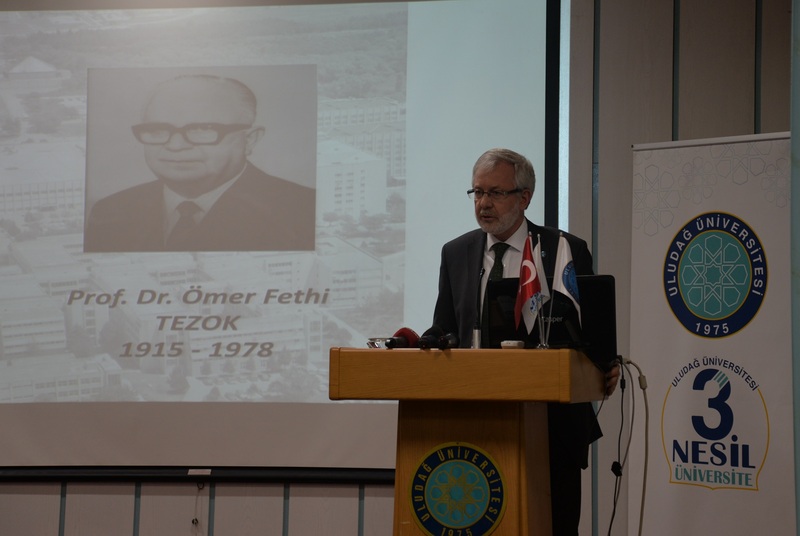 Ömer Fethi Tezok assumed a new mission on June 20, 1975 and became first the dean of Bursa Medical Faculty and then the founding rector of Bursa University until his death on February 2, 1978. Tezok spent a great deal of effort in expropriating the present Görükle Campus and acquiring the Kükürtlü Facilities. In his academic life, 11 books and nearly 100 articles were published. Tezok, who spoke German and English, was married and father of three children.